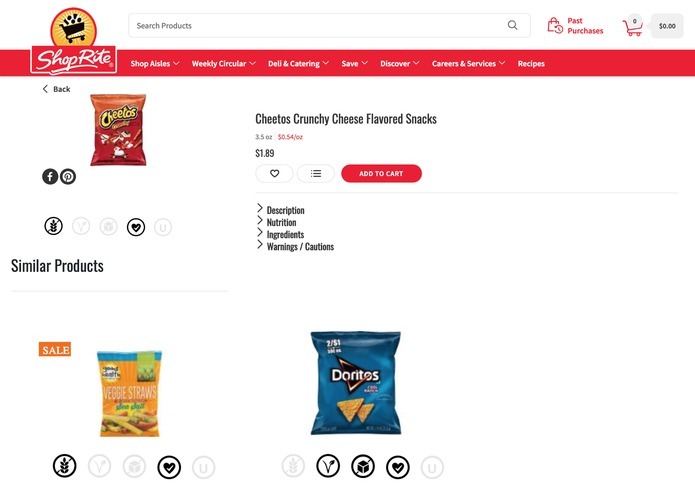 Motivated by Wakefern's community challenge, we wanted to build an app/website for ShopRite that increases consumers' awareness about the products they're buying. 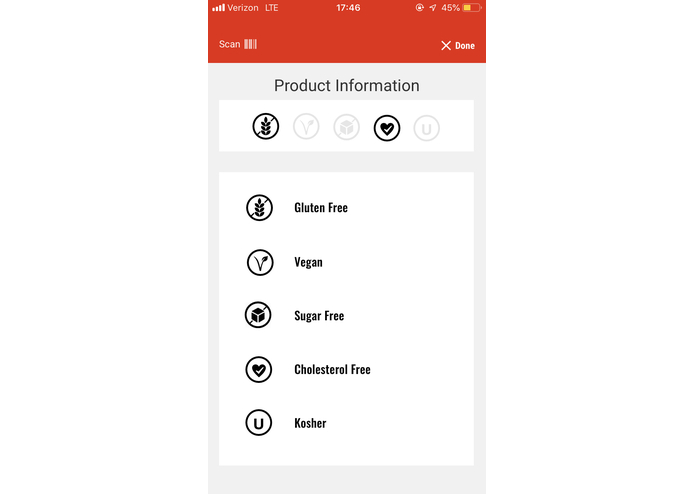 Our app/website provides additional features that allow users to compare similar products in terms of cost, dietary restriction, and health. 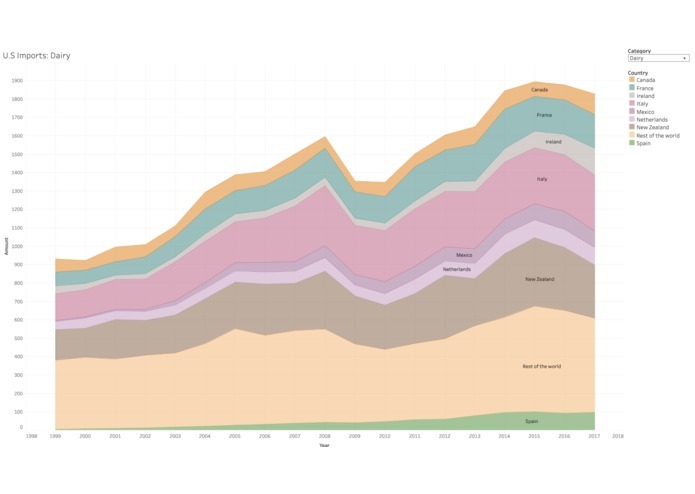 We also created graphs that provide visual aid on where products come from (US imports) to satisfy the growing trend of sustainability and awareness. 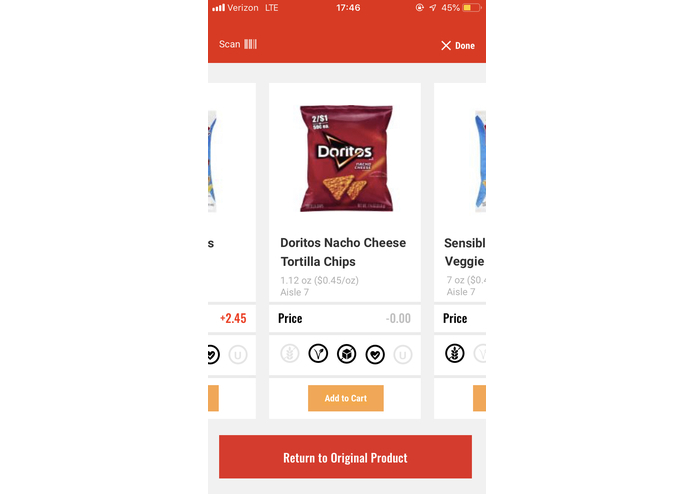 Our main goal would be to make a working prototype of both the app and website. This would require additional back-end coding knowledge as well as permission to use ShopRite's API and other existing frameworks. Once complete, we can start conducting research/beta testing to determine the user's true pain points with the current system and to make changes accordingly. I worked on the app prototype and "updated" project logo. 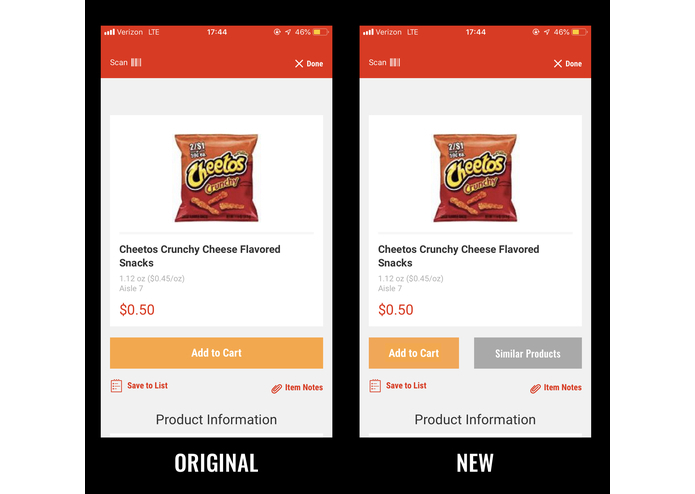 I also learned how to use Adobe XD for the first time. Freelance graphic designer helping entrepreneurs and businesses with their branding and visual elements. 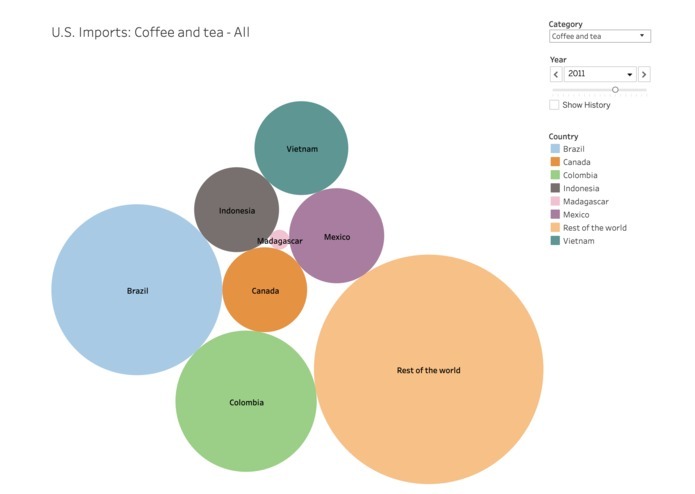 I created the Tableau visualizations.